This partnership will strengthen the position of TLC Marketing as the world leader in delivering lifestyle rewards and the integrated campaigns that amplify them. It will also extend Wuaki.tv’s brand awareness and revenue growth. Wuaki.tv is a video on demand (VOD) streaming service, offering hours of high quality movies for streaming. 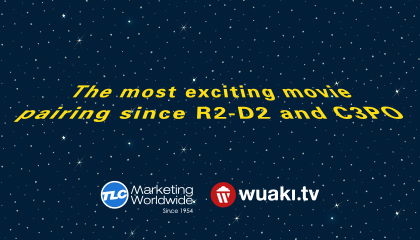 Wuaki.tv’s extensive catalogue includes content from major Hollywood studios, local distributors and independent labels. The company based in Barcelona and currently operates in Spain, UK, France, Germany, Italy, Austria and Ireland. 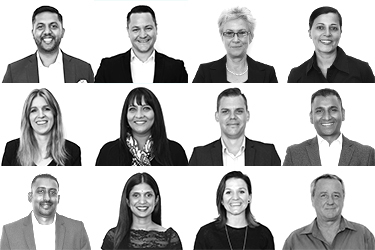 TLC Marketing Worldwide is the leader in loyalty, incentive and reward campaigns, working across 13 markets with clients such as Coca Cola, Nestle, BMW and Citibank.